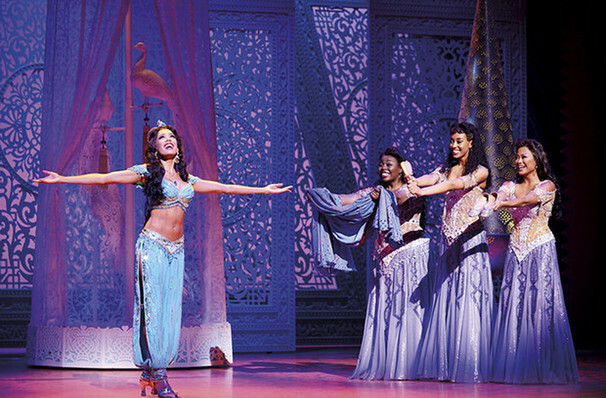 Disney's Aladdin is set to close in the West End next year. Announced today the production will officially close on the 31st August 2019 after over three years at the Prince Edward Theatre. The production will be followed by another Disney production, Marry Poppins! Aladdin is a charming street urchin in Agrabah, who, when 'exploring' the mysterious Cave of Wonders, uncovers an ancient lamp that proves to be more than just an interesting lighting solution. He unwittingly frees the lamp's resident wacky Genie, who grants him three wishes. Transformed from pauper to Prince, Aladdin catches the eye of beautiful but bored Princess Jasmine, who longs for some adventure of her own! View our show pages for more information about Aladdin, Prince Edward Theatre.